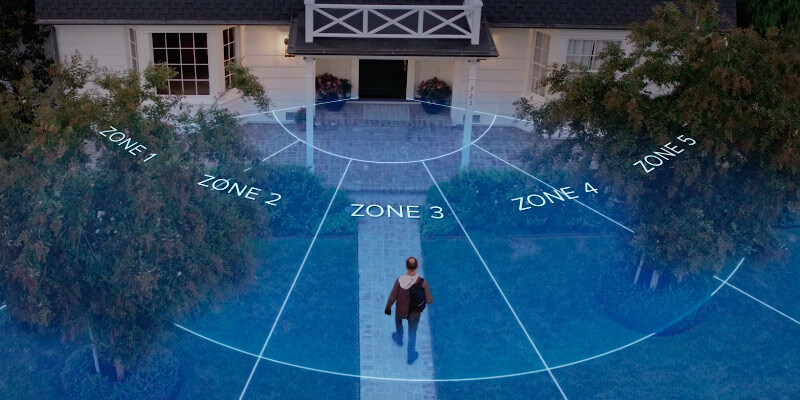 The Ring 2 detects motion up to 30ft which is perfect for those with large gardens. You can adjust an integrated motion sensor to focus on the specific areas of your yard to prevent false alarms triggered by bushes or trees. The doorbell is rather large, so it may not be suitable for some door frames. This video doorbell is one of the best solutions for monitoring what's happening outside your door to protect your home around the clock. A rechargeable battery pack lets you charge the doorbell without moving the device. This doorbell provides high-quality video footage and a wide viewing angle to see everything on your doorstep. A high-definition 1080p camera has 5x zoom that allows you to enlarge the picture and get a better view of your visitor's face. It has no web interface. 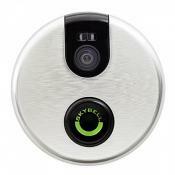 The SkyBell HD records video to your cloud account once the motion is detected or button is pressed. So, you can play a pre-recorded message and see anyone who came to your home in your absence. The HD video is provided in a 4:3 aspect ratio, giving you an excellent view of whoever is at the door. The doorbell button is large, making it visible to your guests even in the dark. The device doesn't have night vision support and is compatible only with mechanical chimes. 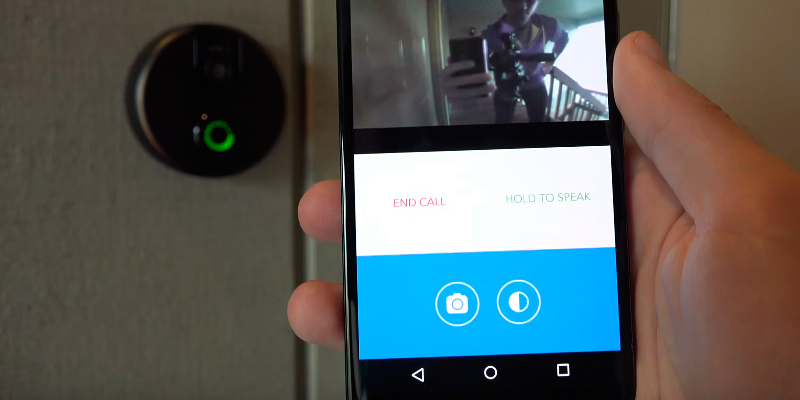 This doorbell camera can work with the August smart lock that lets you remotely unlock your door to let your visitor in from your mobile device. Also, you can check your lock's status when you are away from home for some peace of mind. The doorbell can work with DC- and AC-powered mechanical chimes. It’s IP53 waterproof meaning that it's protected against water spray from any direction and dust particles. It may not be convenient to press the doorbell sensor button. Thanks to the 185° horizontal and 120° vertical wide angle, you will be able to see everything around your house. With the wide-angle lens and 8x digital zoom, the Vuebell VUB-01 allows you to observe every detail. This doorbell allows you to record a personalized voice message for your visitors. 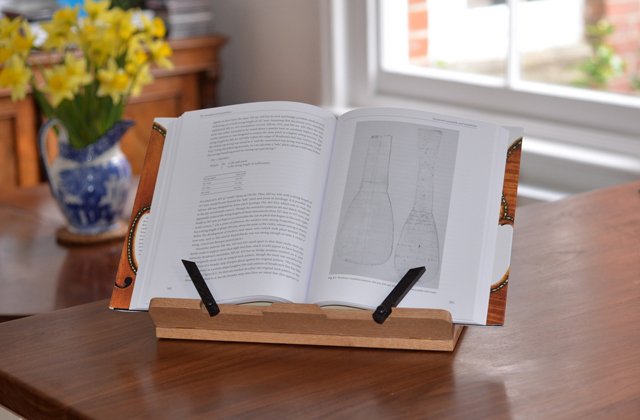 It’s a great combination of stylish design and modern technology. The backlit button catches the eye, guiding your visitor’s way in the darkness. The built-in speaker is rather quiet. 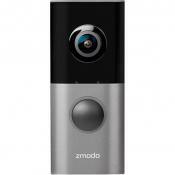 The Zmodo doorbell is one of the most affordable models on the market. It comes with a WiFi extender which extends the range of your WiFi signal up to 656ft. So, you will never miss any of your visitors. 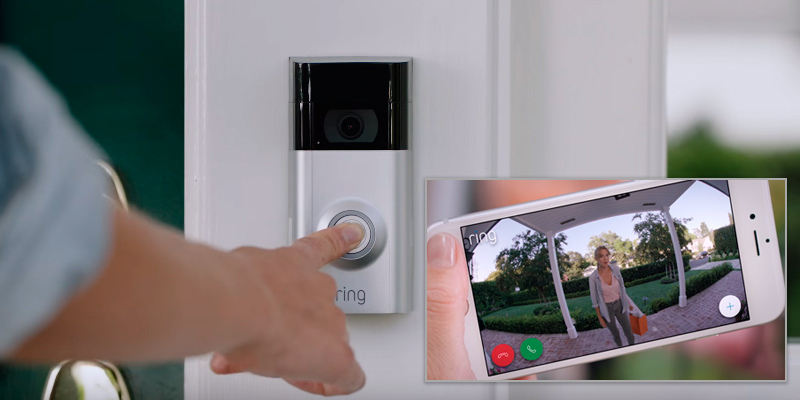 The Ring 2 is an update to the original version of the Ring Video Doorbell. It’s a two-way audio camera connected via Wi-Fi. 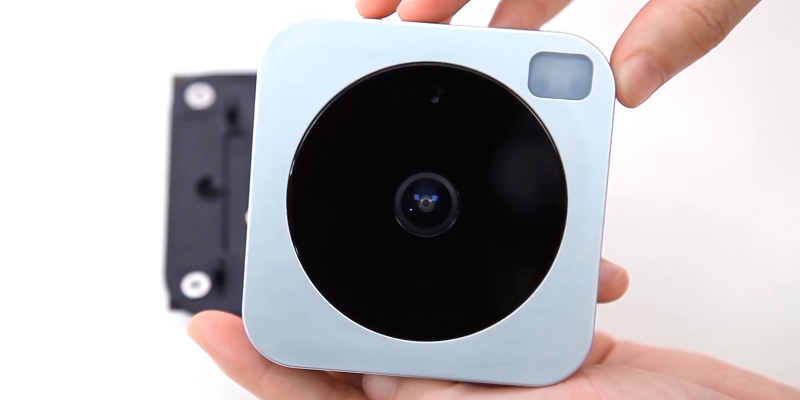 With this video doorbell, you will never have to guess who is ringing at your front door. The signal is transmitted from the video doorbell to the Wi-Fi network, then to the cloud servers, and finally to the mobile app on your smartphone. So, you can see your visitors before opening the door and communicate with them. 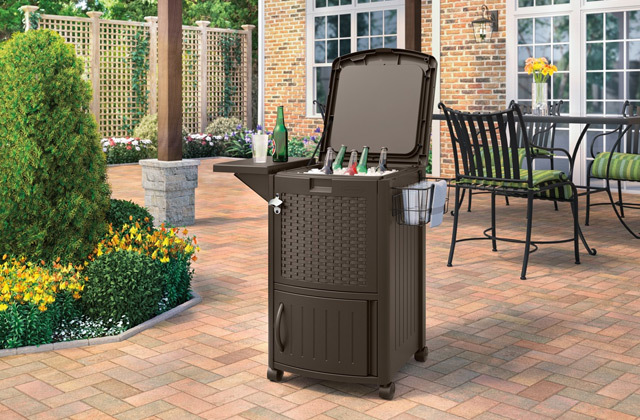 This can be helpful if you are expecting guests or a package from a carrier. So, whether you are in your bedroom watching TV, or thousands of miles away in another city, you can screen your visitor and answer your door from wherever you currently are. The Ring 2 comes with 2 faceplates (silver and black), so you can switch between them at your will. What is more, this doorbell has one more big design change. To charge the first-generation doorbell, you had to go through the trouble of removing the whole unit from your wall before being able to recharge it. The Ring 2 has a removable battery, so you don't have to physically unscrew it. 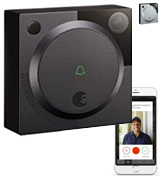 Besides, it comes with Wedge and Corner installation kits and accessories that give you the opportunity to use this smart doorbell with unorthodox door setups. 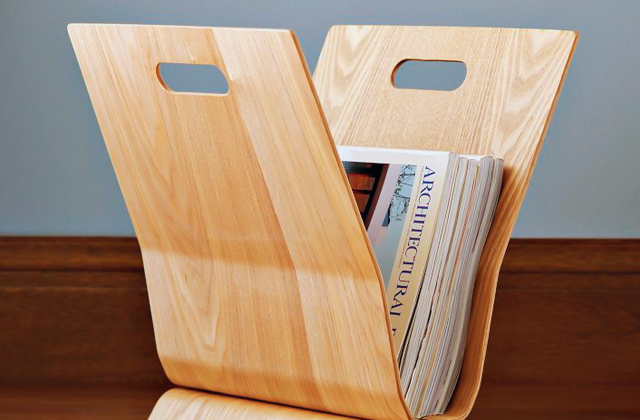 It’s perfect for those who have a house with stairs leading to the front door. 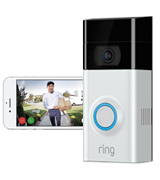 The Ring app is available not only for Android and iOS but also for Windows 10 and MacOS that allows you to access the doorbell from any device you are using. 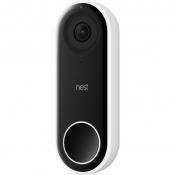 Also, this smart doorbell has 1080p HD video and a 160-degree wide-angle lens that lets you see what is happening directly in front of you, to the sides, above, and below without any distortion around the edges. 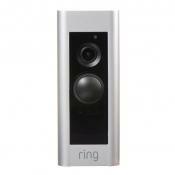 And, similar to many other smart cameras, the Ring 2 has night vision that allows you to see who is at the door at night. 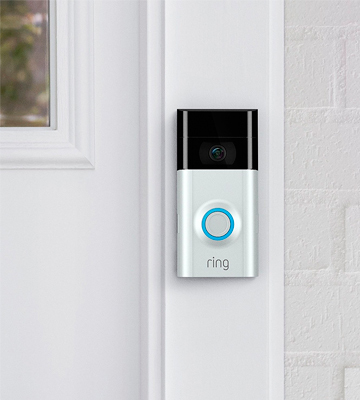 So, you will get access to high-quality, clear footage of everybody who rings or approaches your doorbell, no matter the time of the day. What is more, you can save your Ring videos, keeping an evidence of what's happening at the door. Thus, you can capture video of people who merely approach your front door without actually pressing the doorbell button. In addition to notifying you and recording a video, the Ring 2 detects motion up to 30ft that is perfect for those with large gardens. If your house faces a busy road, the doorbell can trigger when either motion is detected. Yet, you can customize the sensitivity and motion zones via the Ring app. This doorbell records for about 30 sec and is activated in one of three ways: by pressing the ring button, having motion, or pressing "live view" from your phone. This made a video doorbell very appealing to us. 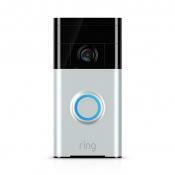 After a ton of research we decided the Ring Video Doorbell 2 would be the best choice. Do you often wish that someone from your family will answer the door for you? With the SkyBell doorbell, you will always know who is at your door without getting up from your lounge chair. How does it work? When a visitor pushes the button, you immediately receive an alert that somebody is at the door. When you accept the alert, the video camera sends a live video feed to your mobile device, thus you can see your visitors and speak to them. When you’re not at home, you may answer to strangers, making them think someone's home. The SkyBell app allows customizing your doorbell to your own needs. If your home is on a busy street, you can turn the motion feature off in the daytime and then back on during the night time to trigger an alert if any motion is detected. You can also turn your doorbell chime off in order to avoid waking up your children. 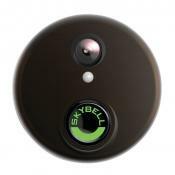 The SkyBell is compatible with digital doorbell chimes but requires a doorbell adapter. 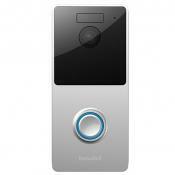 Mind you that the SkyBell will not work with existing intercom systems or a wireless chime. 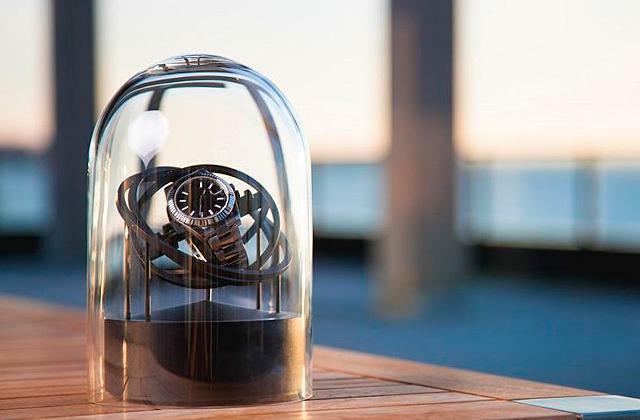 The device is designed for outdoor use and can withstand the temperatures from -40°F to 140°F. The SkyBell doorbell is a breeze to install and control using your smartphone. 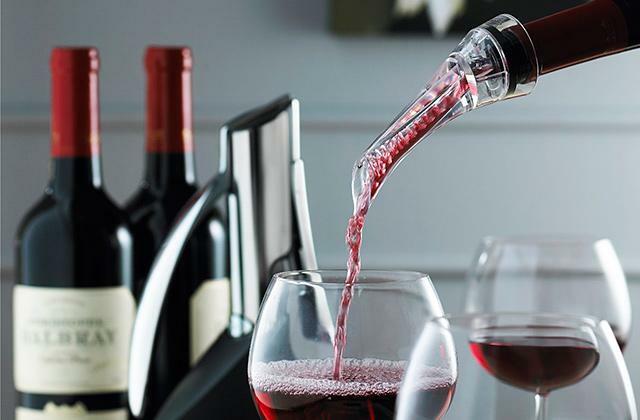 It has full-color night vision, a speaker, and an omnidirectional microphone, so you can converse with your visitors from any location. The camera has 120 to 130-degree field of view presented in a high-definition video. Also, the device supports night vision which allows you to see your visitors clearly in the evening. The SkyBell’s motion sensor function detects the presence of a visitor in close proximity to the doorbell. The integrated sensor comes with an option of filtering the outdoor environmental stimulus to avoid triggering false alerts. You can have multiple mobile devices on each account and as many people can get alerts as you want. 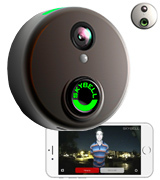 With the touch of a button, the SkyBell can record videos and capture a photo of your visitors. You can see answered motion alerts, video calls, and missed visitors. The SkyBell offers cloud storage, keeping a history of your doorbell activity for up to seven days. You can download videos to your smartphone if you want to keep them for a longer period of time. Audio and video recording worked well, and the default motion sensing settings worked well for me. The night video recording is especially impressive, it even has color. The videos are stored on the internet. 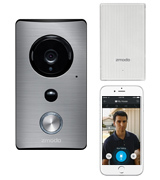 The August Doorbell Camera is a smart replacement for your regular wired doorbell. With this video doorbell, you will always know who’s at the door whether you are in your house, backyard, on vacation, or at work. You can see what happens at your door in real time clearly thanks to the HD quality, all without the need to open the door. Each time when someone rings the bell, the camera alerts you to the presence of a guest at your door. The camera shows if any movement was detected, and you get a notification to your mobile device. So, you can check whether it’s your little one returning from the school or simply a delivery man dropping off a package for you at your doorstep. You can turn motion alerts off in the app or adjust the motion sensitivity. The HD camera allows you to see visitors on your doorstep, yet they can’t see you. You can also watch a video feed of your front door area. And a built-in audio function lets you talk to anyone at the door. What's great about it is that you can do all of this remotely, using your smartphone. 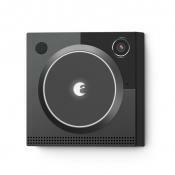 The August doorbell camera can be used alone or as a part of the August Smart home access system. So, you have the option of remotely unlocking the door to let your visitors in. Besides, you can check your lock's status when you’re not at home for some peace of mind. The motion-activated HindSight™ starts recording from the time a visitor approaches the door to the time when they leave. You can adjust the motion sensitivity to avoid false alerts and save the most relevant footage. You get a free trial for the video recording, but when the trial expires, you will need a paid subscription. If you want to answer, you see a live color video and hear what the visitor is saying. Press the microphone button in the August app to welcome your friend or tell unwanted guests to leave. Although the doorbell doesn't have night vision support, it has a bright integrated floodlight to brighten up your doorway if someone rings the doorbell at night. The August Doorbell Camera requires a bit of know-how to install properly. The August doorbell is much larger than the typical doorbell, so it won't fit on every doorframe. So, first of all, you have to find a proper location to place your doorbell. After that, you will need to establish a Wi-Fi connection. The Wi-Fi router is recommended to be within 10-15ft of the door. In case it’s not possible, you may need a Wi-Fi extender. Follow the installation guide included in the package to get your doorbell ready for use. Would you like to make your home safer? Provide your home with a higher level of security by installing the VueBell Smart Doorbell. This smart doorbell allows you to see who's at your door even without opening it. It produces high-definition images, thus giving you a clear picture to identify your visitors. If you need to reduce the file size of your videos and photos, you can set it to a lower resolution. 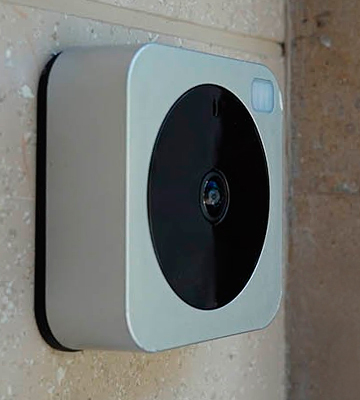 The doorbell camera has a 185° horizontal and 120° vertical viewing angle, thus you’ll be able to see a six-foot-tall person as well as a small child. The VueBell doorbell can also detect motion within three meters outside your door due to the motion detection feature and infrared sensor. When the motion detection is triggered, you’ll receive alert messages. This gives you an extra layer of protection by alerting you when someone’s at the front door without them even ringing the doorbell. If your kids constantly go in and out of the house, you can turn the motion sensor off for a while via the app settings and then turn it back on. The two-way audio lets you have real-time communication with the people outside your door without opening it first. Besides, the HD camera has automatic balance adjustment and gain control, which helps provide better quality footage even in low light. 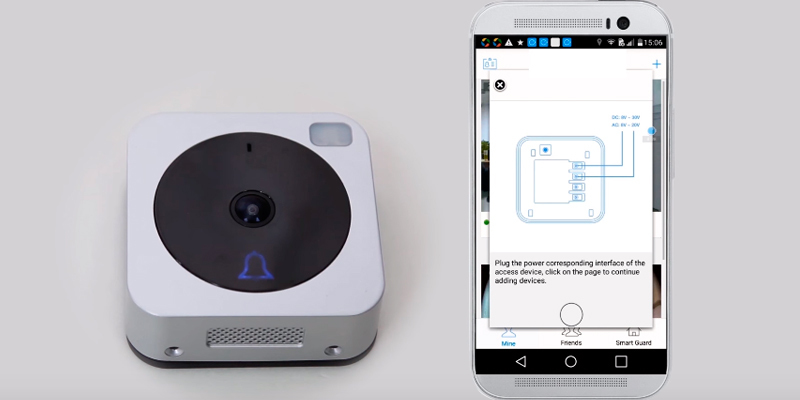 You can install this smart doorbell within 100 meters from your Wi-Fi router. If someone presses your doorbell button, all your housemates will get notifications, assuring you’ll never miss a call in a big house. What is more, the doorbell comes with an indoor unit, so you don’t have to carry your phone around the house all the time. 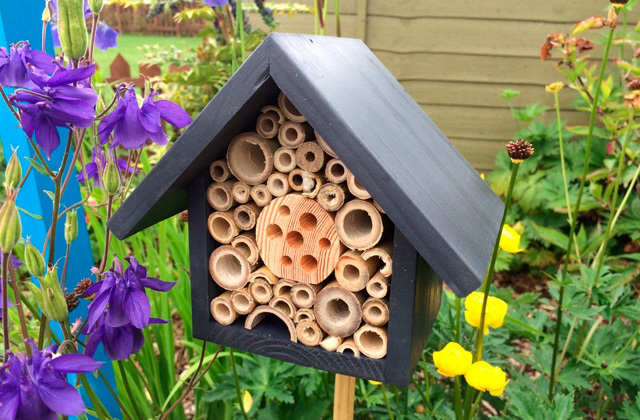 This is ideal for households with small kids and those who haven't got a smartphone. 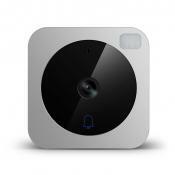 The doorbell also has eight infrared LEDs that let you capture a clear photo at night within five meters. This smart doorbell has an IP54 weatherproof rating, so it’s protected from water spray from any direction. In order to install the doorbell, you will need to download the free app and then follow the instructions from the aforementioned app. 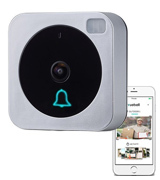 Overall, the VueBell Smart Doorbell has everything that you would expect from a premium video doorbell. 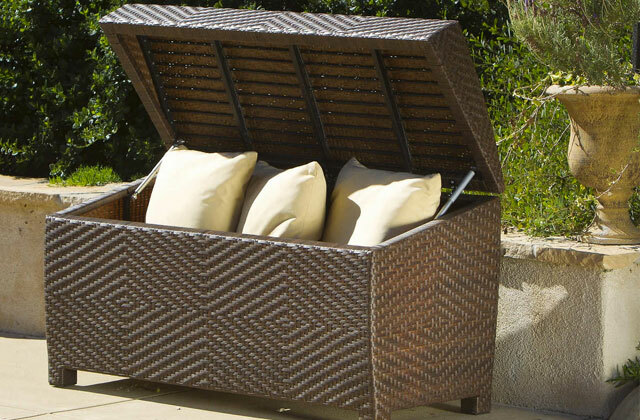 The model is more than packed with features and comes at an affordable price. The sound is strong. The video quality is good. This is easy to set up, with that said...I had to use the support because I'm an idiot and missed a step in the install. From now on, you will be able to see, hear, and talk to your guests on your smartphone regardless of your current whereabouts. 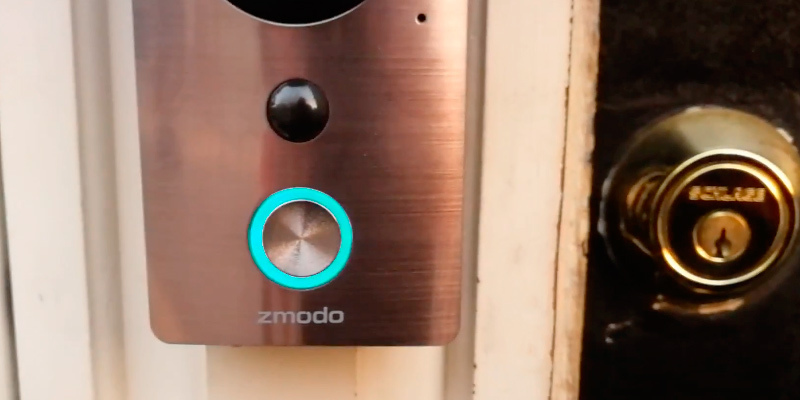 With the Zmodo Greet, you can see who is at the front door without them knowing and respond to your visitor without having to open the door. You can change the viewing angle to observer the visitors at your doorstep. What is more, you can do all of these things from miles away, simply using your smartphone. 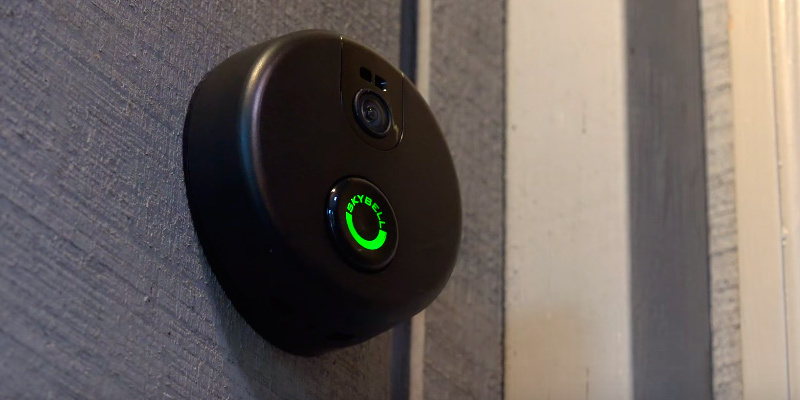 When the camera detects motion, it automatically records a 30-second video, even if nobody actually rang the doorbell. Footages are stored on a cloud server within 30 days. You will have an access and the ability to download them to your local storage during those 30 days. You can back up the most important videos and share them, so you won't lose any of your footage. You can share the device with your family members, so multiple users can get access to alerts and calls. A distinctive feature of the Zmodo Greet is the ability to record personalized voice messages for your visitors. How does it work? When a visitor rings the bell, you get a call on your smartphone. You can ignore it or answer the call. In case you miss the call, your visitors will hear your pre-recorded voice message. Nowadays, people take additional measures to protect their homes from break-ins, generally by installing security cameras and video doorbells. 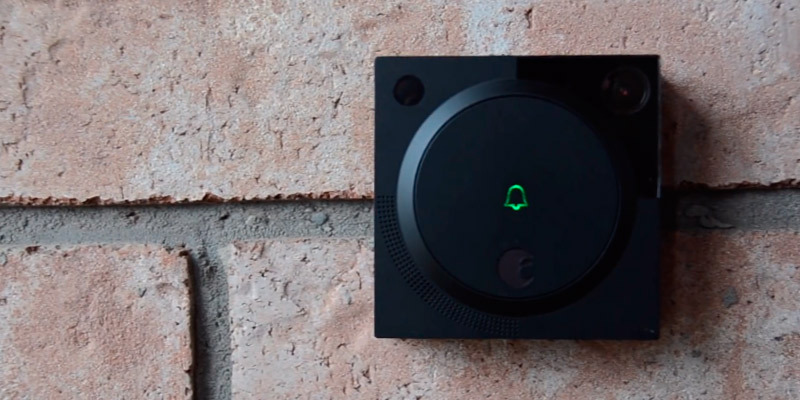 The Zmodo Greet doorbell is designed to make your home "smarter" and protect it from invasion, giving you convenience, safety, and control right on your smartphone. Black and silver color combination gives this video doorbell camera a sharp look that will suit any high-tech home. The doorbell features some of the latest protective technologies, so it won't be damaged by humidity, heat, snow, or rain. Also, you don’t need to go through an array of complicated setup processes. 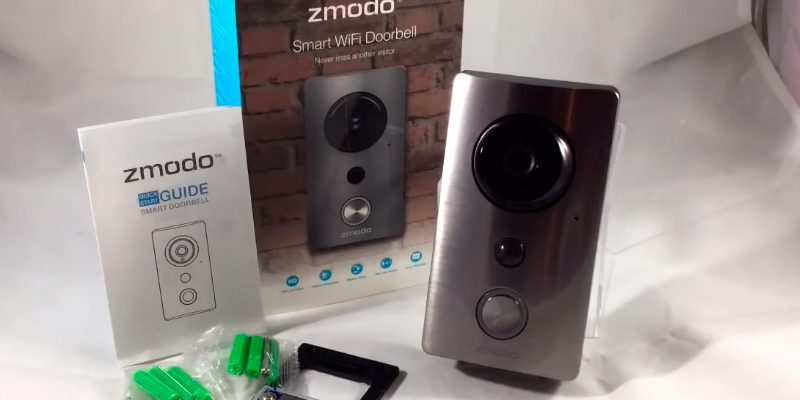 Simply mount the doorbell, then connect to your home's wiring, download the Zmodo app, and follow simple app instructions. And voila, your doorbell is ready for use. With the Zmodo ZM-KSH004W, you can enjoy a level of privacy and security that traditional doorbells are not capable of providing. Whether you are at home or not, you can always be sure that your house is properly secure. 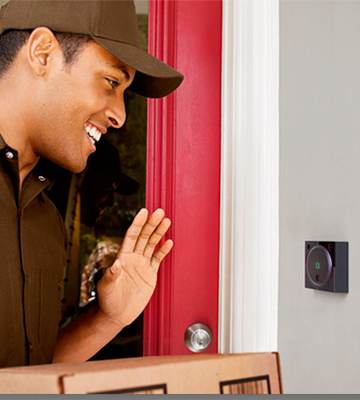 Wouldn't it be nice if you could see who rings your doorbell from your mobile device? Thanks to a smart video doorbell, now you can answer the door from virtually any possible location. Nowadays, a video doorbell is one of the most important smart safety devices that everyone should think about investing into. So, what is it? 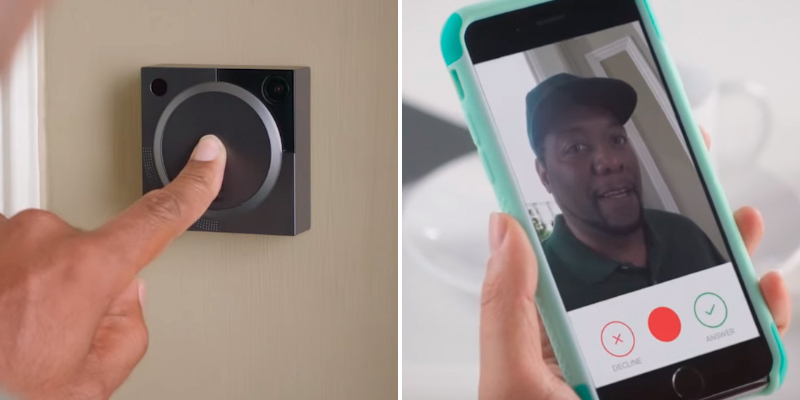 A video doorbell is an internet-connected device, which notifies the homeowner through a smartphone when their guests arrive at the door entrance. It activates when someone pushes the button or when the bell senses a visitor with the integrated motion sensors. When the doorbell rings, the homeowner gets an alert on their smartphone. The device allows you not only to see but also to talk to your visitor by using the microphone and integrated infrared camera. Pretty amazing, isn’t it? The first doorbells used to be mechanical and activated when someone pulled a cord. Modern video doorbells are normally operated through an electric switch. Sure enough, a video doorbell is an incredibly handy device that provides convenience, makes your home look occupied, and completely break-in-proof. To open the door to a visitor remotely, you can use a smart lock instead of a deadbolt lock. The operating range should be one of the first considerations when choosing a video doorbell. The range you’ll need depends on the size of your home. The range of a standard doorbell is 150 feet. 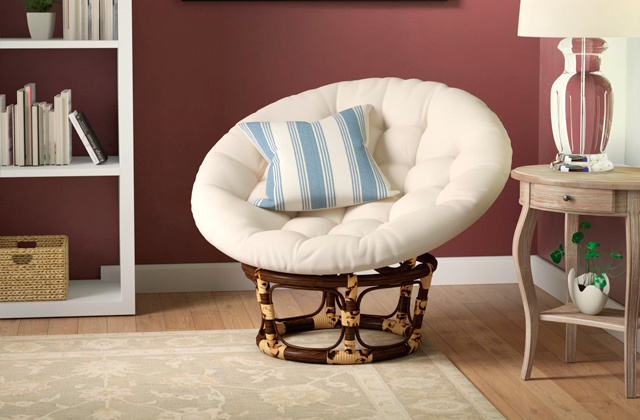 For larger homes, you may need a bell with a wider range. Interior walls may also cause interference with the range of a bell, so your room configuration should be taken into consideration. If you want a certain doorbell, but the range is insufficient, it is possible to buy an extender that could solve this issue. Pick between electric power or battery-operated models. If the place where you plan to put the doorbell is located near an outlet, you can decide in favor of an electric bell. If there are no outlets nearby, it’s better to choose a battery-operated bell, yet you’ll need to stock up on extra batteries and replace them when needed. You can choose from different sounds to your liking. Check if you can hear the sound from all rooms in your home. If it’s not loud enough, you can add extra speakers to carry the sound throughout your home. Some bells have adjustable audio controls that allow you to change the volume of your doorbell ringing sound. 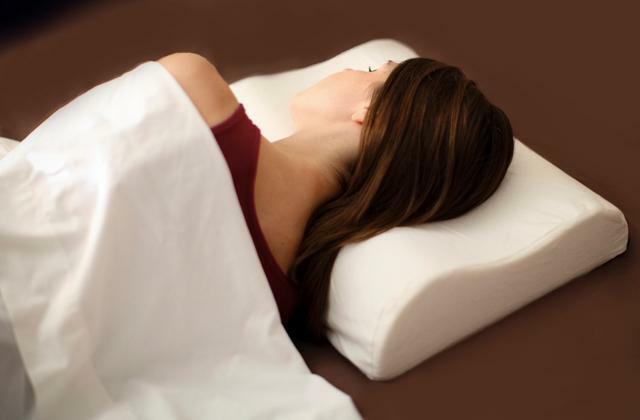 This is a very good option if you want to turn down the noise at night to be able to relax without having to worry about any disturbances. If you play loud music, you can turn the volume up to hear the doorbell. Some bells play a chime when pressed while others have a sensor which lights up, providing a visual signal in addition to an audio tone. If you have small kids, choose a doorbell that lets you turn on the illumination feature instead of the chime during the nap time. 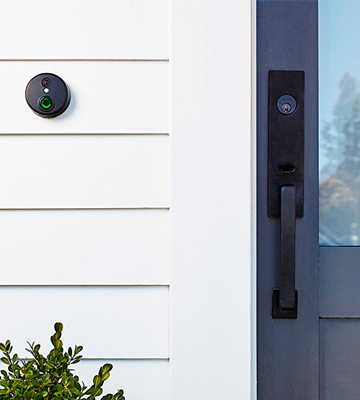 Some common features you can expect to find in video doorbells are high-definition recording, Wi-Fi connectivity, motion detection, wide-angle recording, night-vision support, and livestream capability. The main benefit of video doorbells is convenience. You can talk to your visitors while being away from your home. You can also have control over the doorbell tone by changing the sound of it. This way, you can turn the doorbell tone off so that it doesn’t disturb you. You can also use your smart video doorbell to unlock your connected security system through the mobile app. Video doorbells do a good job at providing you with a snapshot of what is happening at your front door. You can make your home smarter and beef your security up. It just takes a little planning, but the result is well worth the effort. The concept of video surveillance dated back to the 1970s after George Orwell opened the world’s eyes to video security systems through his book. Initially, many people found it awkward to be monitored by a camera, but then the world liked the idea of being able to see the visitor without having to open the door. People started using video cameras as a home security measure in the late 1970s. In 1877 Edwin Holmes was making news for commercializing the first network of alarm systems. At that time, Edwin Holmes was the president of the Bell Phone Company. It’s thought that he used pre-existing phone cables and then networked them to his alarm systems. It was the most important development in the world of alarm bells at home. He was given the rights to use the company’s phone lines. After World War I, there were more cases of robbery, thefts, and other crimes. People were restless and life became unsafe even within the walls of their own homes. Thus, they started seeking the ways to prevent home invasions. This was also the time when insurance companies gave away incentives and premium discounts to those who subscribed to alarm protection systems that resulted in a higher demand for alarm systems. The earliest of alarm systems used electromagnetic contacts which were connected to a battery and a bell and made a noise when fastened to windows and doors. After World War II, the prices of these alarm systems cut down. The alarm systems became more versatile and reliable. Also, such inventions as surveillance equipment and motion detectors were introduced. The earliest models of modern video home security systems were comprised of a motorized camera. It was moving slowly to record the outside view. The most typical model was the four peepholes mounted at the entrance. The transmitted pictures were hazy and not very clear. They were transferred to a television monitor which allowed the user to control the camera’s movements. You could easily communicate with the visitors using Intercom. Those cameras were huge and took images in black and white. With the introduction of the Internet, the home security systems have undergone a major transformation. The camera size was able to shrink to as much as one square inch. You could also connect the camera to the Internet. Camera lenses became more powerful, and images became sharper and more detailed. With the development of technology came new demands. Today, people have smartphones, which provide a range of additional features. 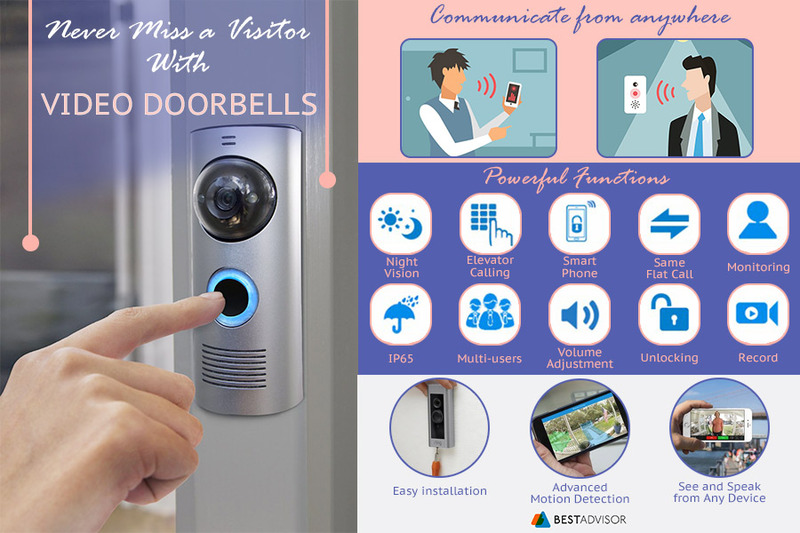 Now, the technology costs you less, and you can see your visitors before they enter your house and answer calls on your phone. Sure enough, the future of video doorbells holds even more promising models. Q: Is a video doorbell a good home security system? A: The video doorbell is designed to ensure a higher level of awareness and security at your door. 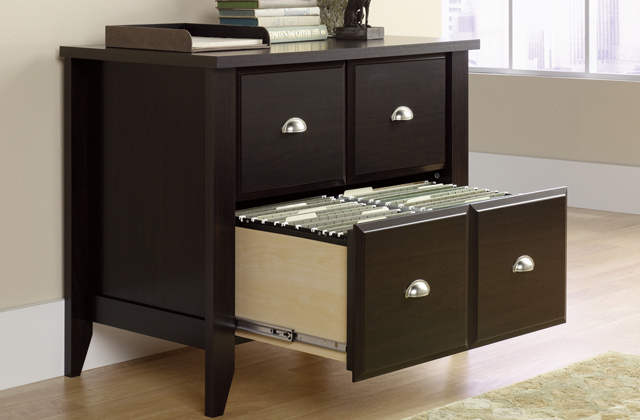 It helps you better control the situation, preventing home invasions in your absence. Q: How do video doorbells work? A: When a visitor pushes the button on your doorbell, you immediately receive an alert that someone is at the door. 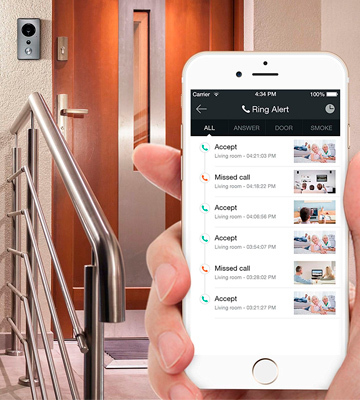 When you accept the alert, the doorbell video camera sends a live video feed to your mobile device, thus you can see and even talk to the person without having to open the door. Q: Can a video doorbell be installed in any home? A: Both wireless and wired video doorbells can be installed in any home. However, some wired doorbells require professional installation. There is a large number of wireless and wired video doorbells on the market to choose from. So, with a little research, you’re sure to find the best one for your home. Q: Can Wi-Fi enabled video doorbells be used with any tablet or smartphone? A: Almost all quality Wi-Fi video doorbells are compatible with iOS and Android mobile devices. 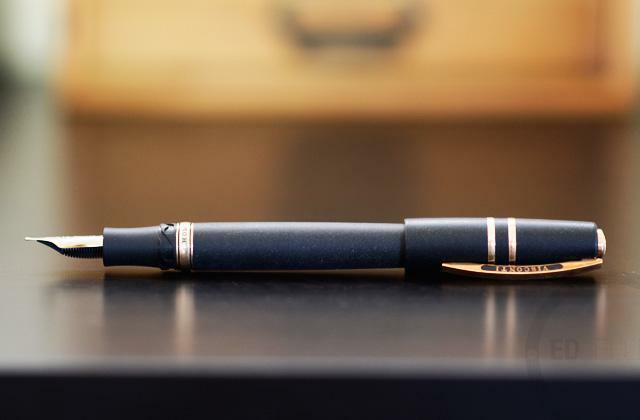 Yet, cheaper models may be compatible only with one or the other, so it’s better to check before making a final decision on a particular one. Q: Do video doorbells record video? A: Some wireless doorbells have a screen inside the door that shows you who is on the other side of your front door. Some capture photos of your visitors when the doorbell is rung. Other doorbells act like security cameras, recording a video of someone who may appear within the camera view. Q: How are smart doorbells installed and powered? A: Some video doorbells are easy to install over your door peephole. They run on a battery and ring inside. Others are installed as a part of your regular doorbell, being connected to your electrical system. Some are powered by a battery and hard-wired electrical source. Q: Will a video doorbell inform me that someone's at my door when I’m away from home? A: Yes, if you have a WiFi connection, you'll see who’s at your front door from anywhere. So, it’s a good way to keep an eye on your home while you are at the office or on vacation. Q: Can I see the live video feed if my visitors don’t press the button? A: If a doorbell has a motion detection sensor, it will allow the device to snap pictures and send alerts, even if your visitors don’t press the button. Q: How many people can be immediately connected to my video doorbell? A: You can connect as many people as you like. Each user, who has a compatible mobile device, receives the alert and can answer the live video feed. Q: What devices are smart doorbells compatible with? A: Fully-featured smart doorbells are normally paired with a smart lock. So, you can unlock the door for your visitors remotely. Q: Are smart video doorbells weather-resistant? A: Yes, the doorbells are designed to work in harsh environments, thus they can withstand humidity, heat, rain, snow and other extreme weather conditions. Q: What should I do if I get a new smartphone? A: You need to download the app and log into your account with your username and password. 1. Smart Doorbell, Wikipedia. November 15, 2017. 2. How to Choose a Wireless Doorbell, wikiHow. 3. The Complete Doorbell Buying Guide, eBay. February 22, 2016. 4. Doorbell, Wikipedia. October 16, 2017. 5. How to Install a Doorbell. wikiHow. 6. Should You Buy a Video Doorbell? ProtectAmerica. 7. 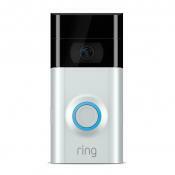 Phil Nickinson 6 Reasons Why You Should Consider a Ring Doorbell, AndroidCentral. August 30, 2017.